Today’s images are undeniably influenced by photography’s past. But in a historically male-dominated field, the women who influenced the art of photography often go unrecognized against the backdrop of the biggest, most well-known names. Yet, female photographers played a large role in the growth of the medium, from refining techniques like soft focus to publishing the first book with photographs. In honor of Women’s History Month, meet 14 women photographers hidden in the folds of photography’s history. 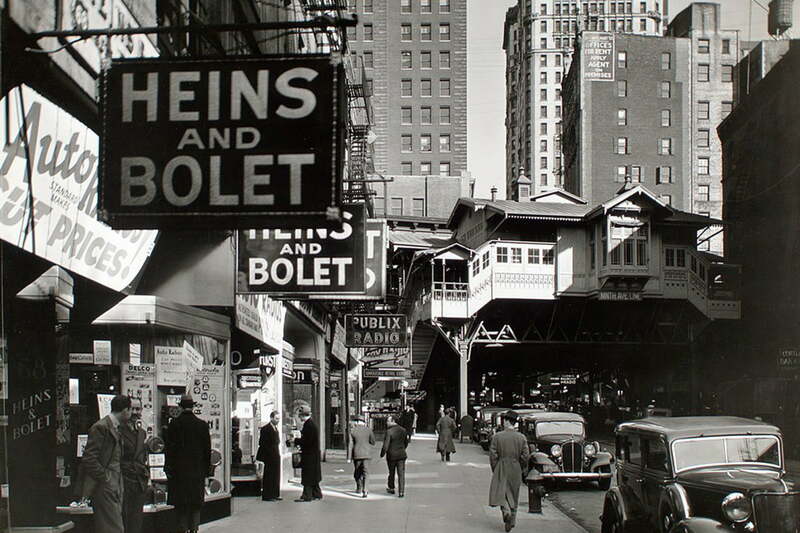 While Bernice Abbot’s New York street photography began in 1929, her images hold traces of styles that are still used in the industry today, contrasting the people of the city with the quickly changing cityscape. Looking at her work, you’ll see reflections, juxtaposition, and perfectly timed images of people that feel familiar in today’s landscape of street photography. Her work appeared in several influential galleries in the first half of the 1900s. 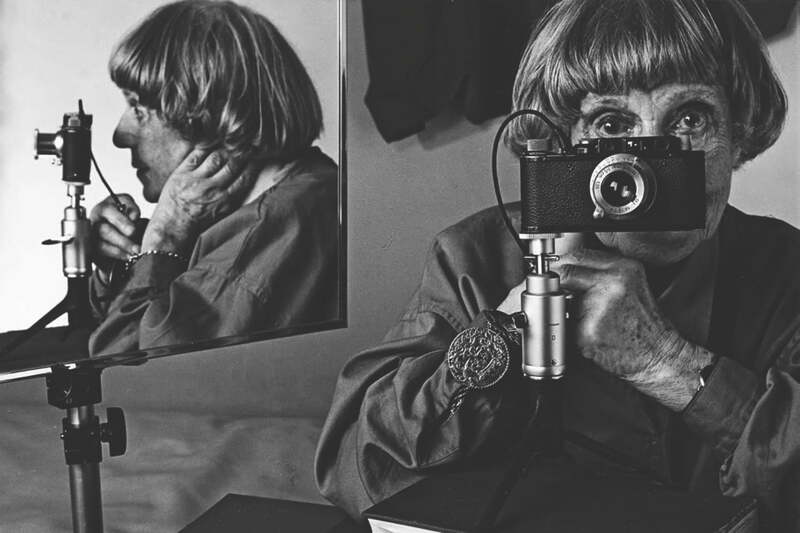 After picking up photography while writing her dissertation about an architect, architecture continued to influence Ilse Bing’s work, which grew into a documentary style of photography. 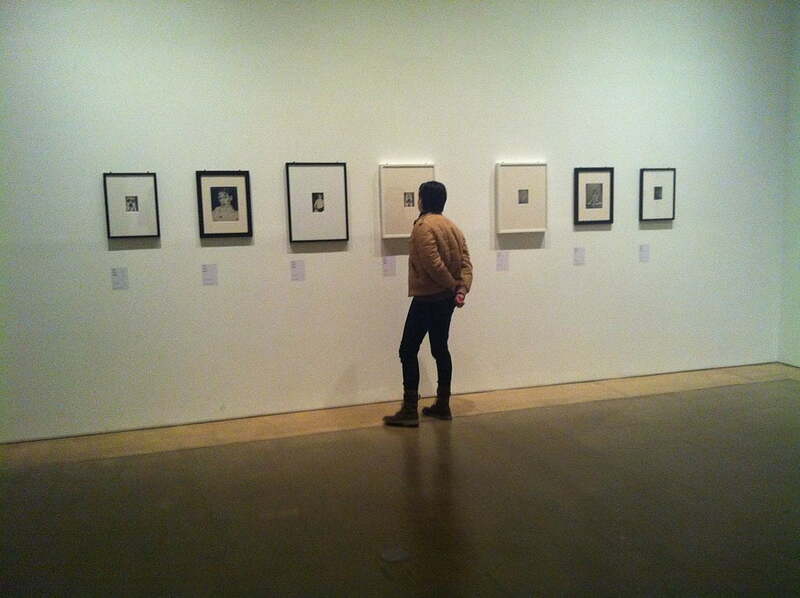 Her photographs of people and places appeared in several exhibitions. 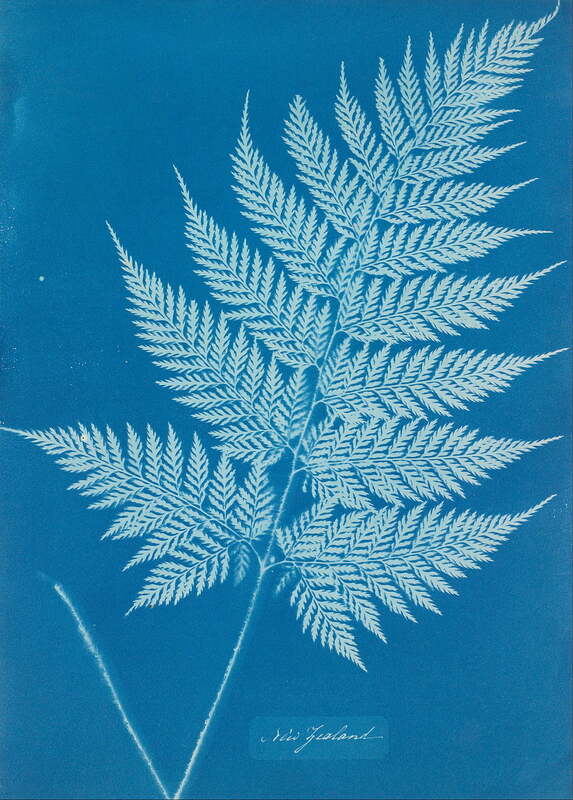 Bing is considered among the first photographers to try techniques like electronic flash, 35mm film, night photography, and solarization. While Margaret Bourke-White opened a studio after attending a photography school in the early 20s, the American photographer is best known for her photojournalism. She photographed the first ever cover of Life magazine before working as an international photojournalist. 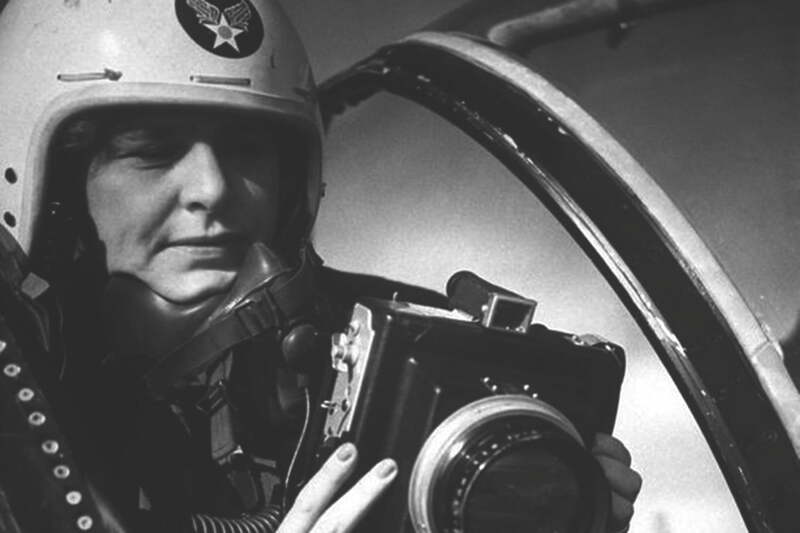 According to the International Center for Photography, she was the only Western photographer, male or female, documenting Germany’s invasion of Moscow in World War II, and the first female to ride along on Air Corps bombing missions. She continued her work through the Korean War, and her images are considered important historic photojournalism. Considered among the first female press photographers, Christina Broom began her career with a borrowed camera in 1903 after her husband’s injury meant he could no longer work. 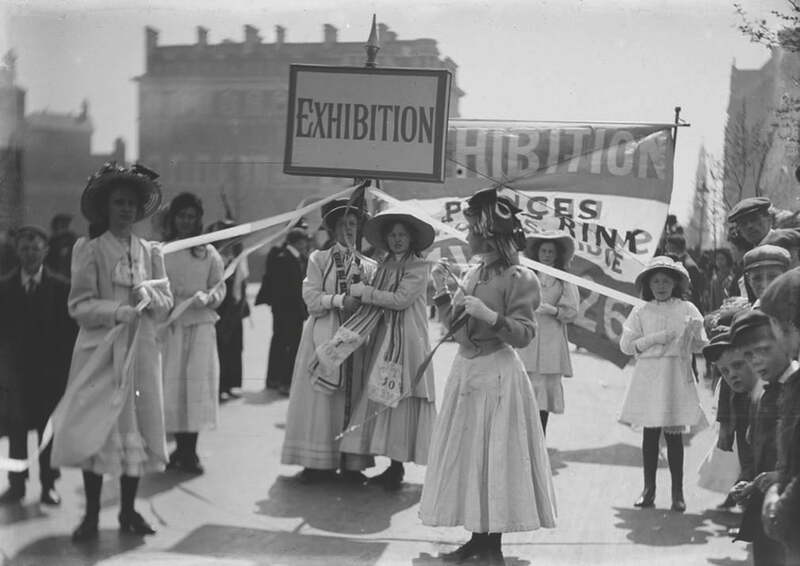 She’s best known for her images of the women’s suffrage movement in London, focusing on images that she could sell as self-published postcards, a popular format at the time. Fans of modern surrealist photographers should know Claude Cahun. The French-born photographer was a self-portratiure surrealist, often creating unsettling, melancholy images of herself in different costumes. Her work was known for questioning gender identity — born as Lucy Schwob, she changed her name so her work could appear gender neutral. Because much of her work was destroyed when she was arrested for resisting the Nazis, her remaining collection of work is smaller than most. 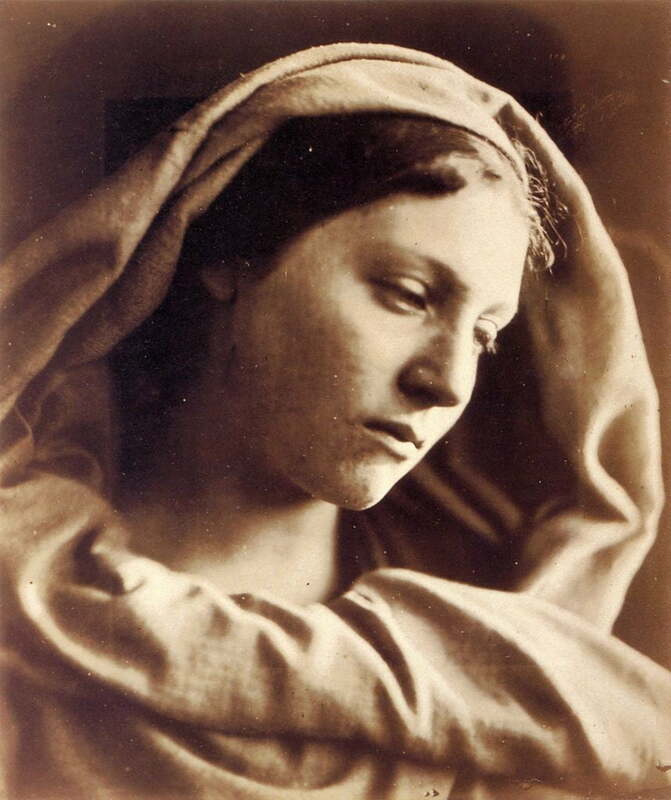 Julia Margaret Cameron is known for her portraits that didn’t look like the portraits of the time. Instead of the stiffer, refined poses, her work took a more fine art approach. While she’s known for her images of celebrities that also happened to be her friends and neighbors, she would also enlist her servants and friends and use props to change them into classic figures like Cupid. The Victorian photographer had a short career — not picking up a camera until the age of 48 — but she’s known as an early adopter of the soft focus technique, which earned her technical ridicule from other photographers at the time. Martha Holmes is recognized for her photojournalism, documentary images and portraits, but despite crossing genre borders, most agree that all her images carry a unique style specific to her perspective behind the lens. Photographing celebrities like Jackson Pollock and Shirley Temple, Holmes was promoted to full time at the Louisville Times when many men left to serve in world War II. She worked for LIFE Magazine for five years and then continued to freelance for the publication. Frances Benjamin Johnston is considered among the first women photojournalists in the United States, encouraging other women to follow in her footsteps. As she said in an interview in 1893, “…there are great possibilities in photography as a profitable and pleasant occupation for women, and I feel that my success helps to demonstrate this, and it is for this reason that I am glad to have other women know of my work.” While known as an early female press photographer, she also shot portraits early in her career and gardens and architecture later in her career. Known most for her images of motherhood, Gertrude Käsebier started her career after mothering her own children. She’s considered both a businesswoman and an artist in an era when the working women was uncommon. 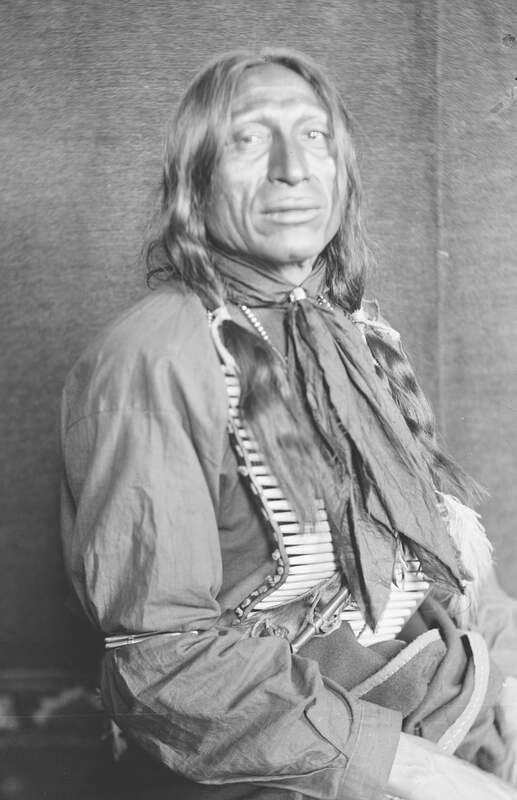 An American photographer, Käsebier is also known from her images of Buffalo Bill’s Wild West Show and as a founding member of the Photo-Secession Society. While Germaine Krull opened her studio in 1919, her work accelerated when she started working for VU magazine. Her work then was characterized by expression and close-ups with the subject, a style uncommon at the time. Her work was likely influenced by her ideals — she was expelled from Munich for political activism and later arrested for supporting an anti-Hitler cause. 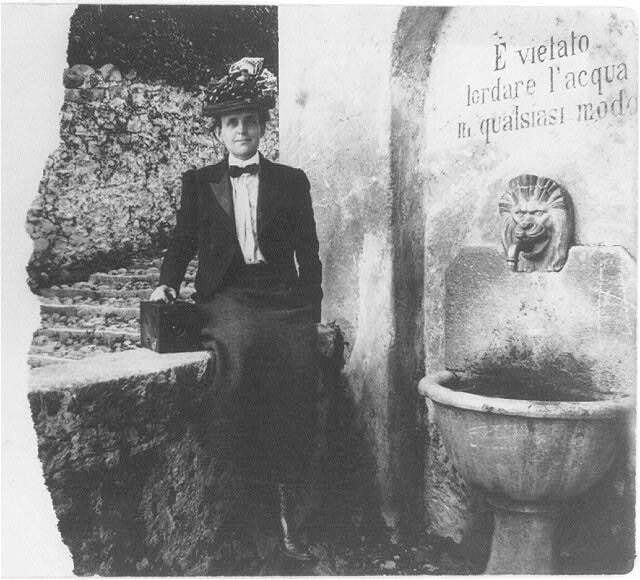 She’s considered among the first photographers of the Neues Sehen, or New Vision, photography movement that saw new styles and techniques develop to separate photography from other artistic disciplines. Even if you’ve never heard the name Dorthea Lange, you’ve probably seen her iconic Depression era image, Migrant Mother. 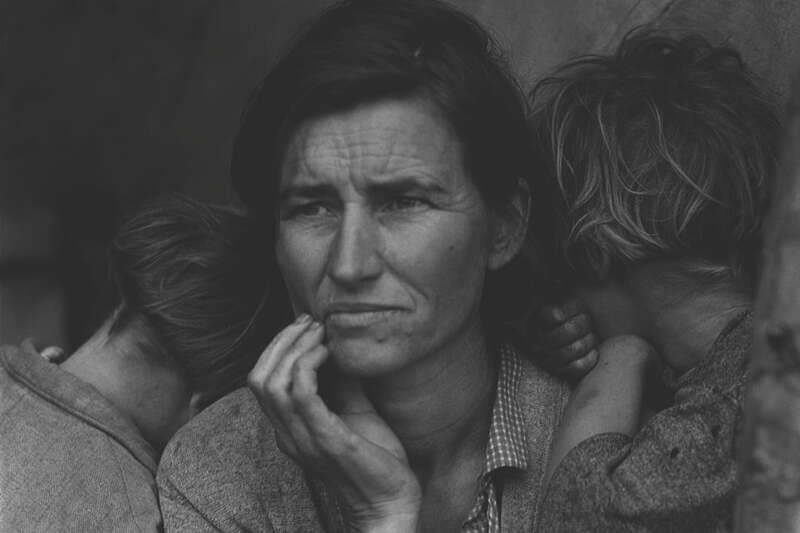 Lange worked for a government agency designed to raise awareness of struggling farmers during the Great Depression, and is still known for her images of the struggles of the time period. Later, she would also be recognized for her photographs of Japanese internment camps. Though she started with a studio, she would have classified her own images as photographs for social change, not art. 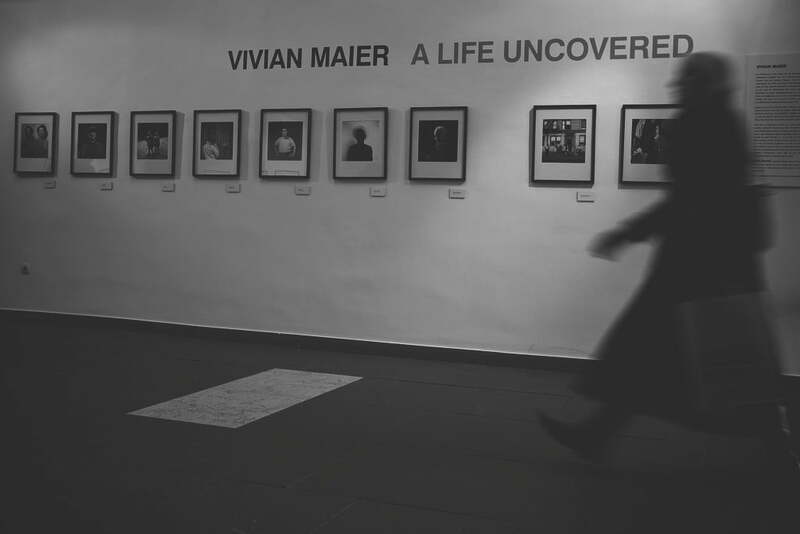 Unlike the other female photographers on the list, Vivian Maier was largely unknown during her lifetime, until buyers of a storage unit found a treasure trove full of her images. Maier worked as a nanny, but took up photography as a hobby. Her street photography spans several decades of work in New York and Chicago, in both black and white and color film. The mystery of the woman behind the lens for those stored images — many still undeveloped — inspired the film Finding Vivian Maier. Lee Miller was a woman who rejected conventions in both her life and her photography. Her Surrealist work is known for juxtaposition and uncanny compositions. Biographers attribute some of her unusual views to a childhood trauma, when she was raped at the age of seven. 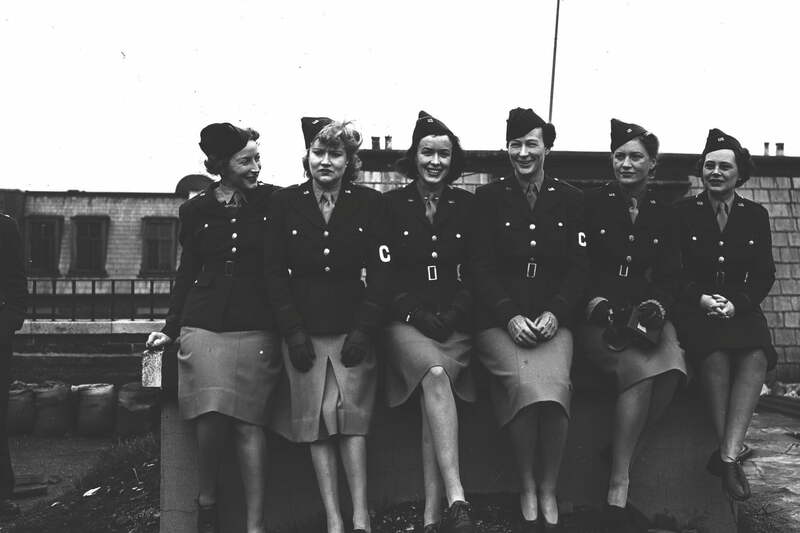 Her work was varied, however, and she was also one of the only women to have photography credentials as a correspondent during World War II. She was also a muse with other artists, including collaborating with Man Ray, for which she often didn’t receive credit, and being painted by Picasso.